The most useful guide in experiential, now with 78% more jokes! 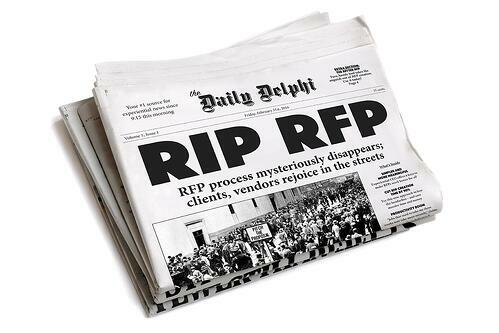 A well-executed RFP is more than a request for information. It’s an invitation to collaborate; the first step in creative cooperation and the sharing of new ideas. Use this template to create RFPs that facilitate creativity, save time and money, and result in brand experiences your customers will never forget.